On 26 July at Deakin Edge, Federation Square, the day-long forum will explore how design influences society and contributes to social wellbeing and urban transformation. 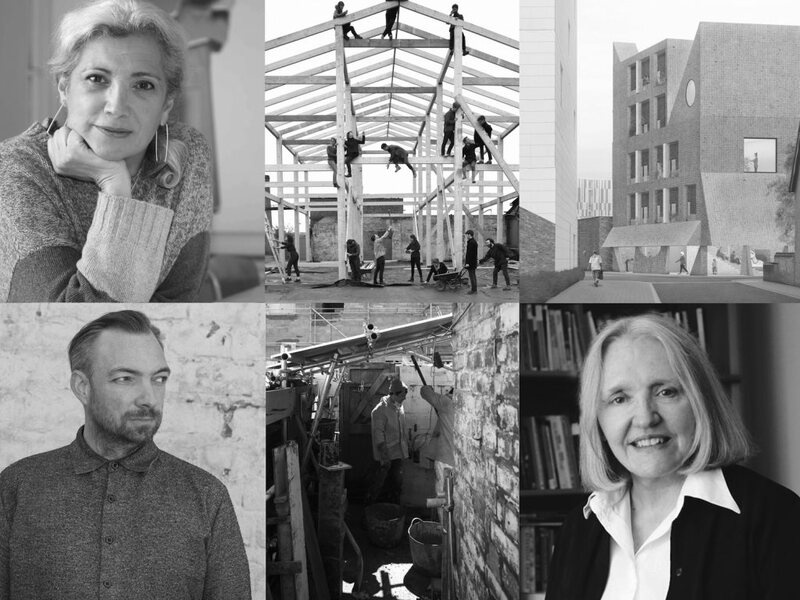 Speakers include influential Barcelona-based architect and educator Carme Pinós of Estudio Carme Pinós; renowned Dutch-American sociologist and urban thinker Saskia Sassen; Jane Hall and Audrey Thomas-Hayes of London-based creative collective Assemble, winners of the 2015 Turner Prize; Nicholas Lobo Brennan of London-based architecture, design and research collective Apparata; and founder of the think tank Tomorrow’s Thoughts Today Liam Young. "Design changes our built environments and in turn our lives as citizens. The second Living Cities Forum will extend the inaugural forum’s vital conversations about liveability to investigate how design can address the challenges facing Melbourne and cities around the world,” says Naomi Milgrom AO, founder of the Naomi Milgrom Foundation. “High-quality design is integral to the urban renewal and major projects we’re delivering across the state. The forum is an important platform to advance the conversation and explore new opportunities to ensure our city and state continue to lead the way,” adds Angela Skandarajah, acting chief executive of Development Victoria. Investigating the theme 'Shaping Society', Living Cities Forum 2018 invites attendees to a gathering of eminent architects and global design thinkers. The forum will question the role of design in changing and bettering society. How do history, geography, climate and culture contribute to making a better city? Do generous buildings and thoughtful spaces make good citizens or encourage inclusive communities? And if not, precisely what are urban design and architecture good for?